Gugulethu District (comprising Gugulethu, Philippi, Nyanga and Crossroads) has expanded rapidly in the past ten years to its current population estimated between 400,000 and 600,000. 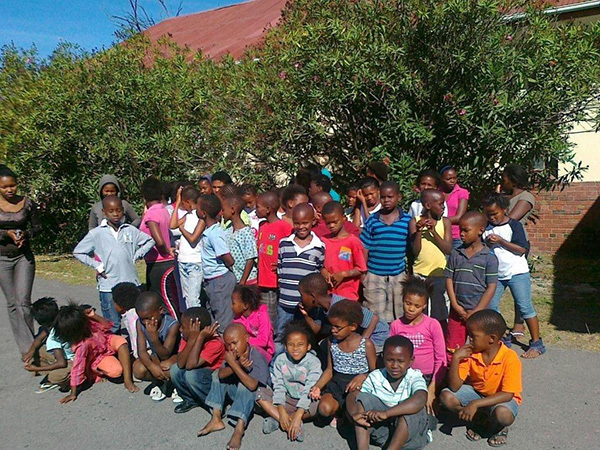 It is currently one of the most underserved areas in the Cape Town Unicity. A large proportion of the residents of Gugulethu District live in informal housing (shacks). Unemployment is estimated at over 60%. Gugulethu has the second highest antenatal HIV sero-prevalence rates in the Western Cape and amongst the highest in the country. Five of the Nyanga-Crossroads wards were ranked amongst the twenty most deprived areas in the 2001 Western Cape index of multiple deprivation. Police crime statistics released in 2008 and 2009 revealed that Nyanga was the country’s number one murder “hotspot”. The Aids pandemic, severe poverty, crime and violence have the effect that many children are stressed and traumatized. Children have to deal with loss and grief, the stress of lack of food and other necessities in the home, alcoholism and domestic violence. This in turn affects their education as teachers have to cope with their emotional and behavioural difficulties. Early trauma and inadequate emotional nurturing can lead to emotional withdrawal, behavior and learning difficulties, poor interpersonal relationships and social marginalization. Children living in poverty are particularly vulnerable because their parents have so many of their own problems to deal with that they find it hard to meet their children’s psychological needs. If we as society fail to respond to these needs, we will face the future costs of increased juvenile crime, reduced literacy, and reduced fitness to work, socialize and be productive. Thus we will have an increased economic and social burden on the state and society. 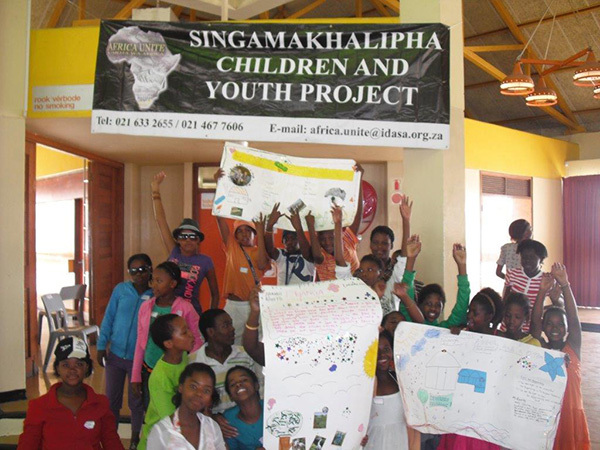 Singamakhalipha is a Xhosa word meaning “brave warriors”. 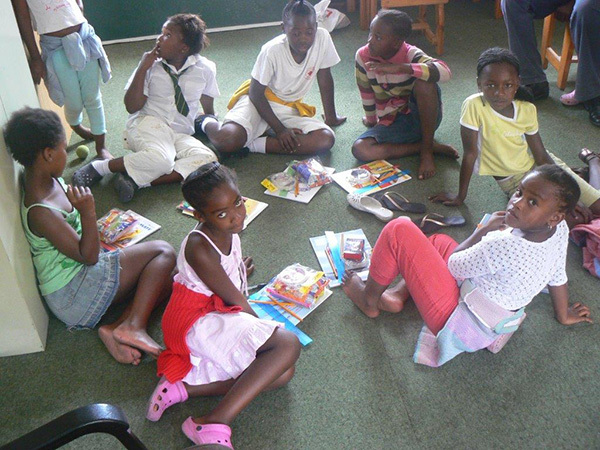 The programme provides holistic psychosocial support services in an after-school care environment, to child-headed households, orphaned and vulnerable children (OVCs) affected by sexual and gender based violence, HIV/AIDS and community violence. To build resilience of the children at risk through right based and gender sensitive social interventions. To provide a child centred space for support, recreational and creative interventions to promote healing. To strengthen the capacity of parents of children at risk to build healthy, resilient, self-sufficient families. To raise awareness about the plight and rights of children at risk. To develop and implement an effective monitoring and evaluation system.